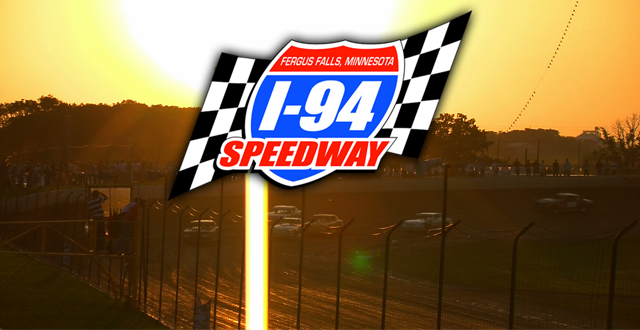 We’ll be at I-94 Speedway in Fergus Falls, MN this Friday for The Racing Life night! Come and say hi! Thank you to our troops past and present. We hope everyone has a safe and happy Memorial Day weekend. 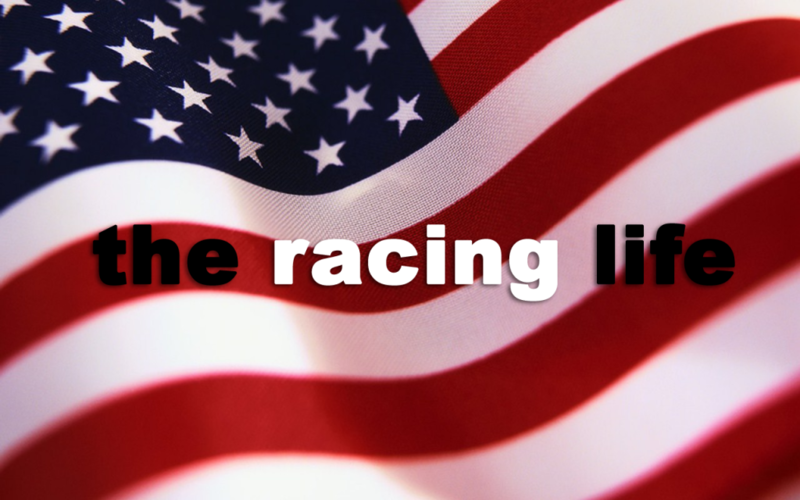 And it’s a huge weekend for racing with the Indy 500 and the Coke 600… who are your picks to be the winner? 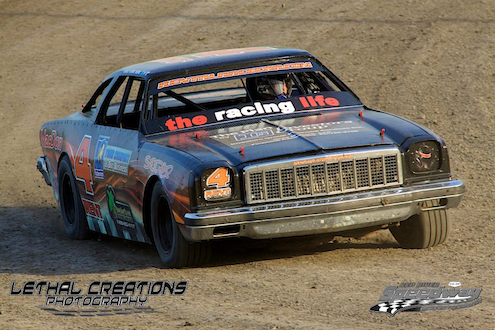 We’re pulling for The Racing Life/Rental Racecar to win this season! 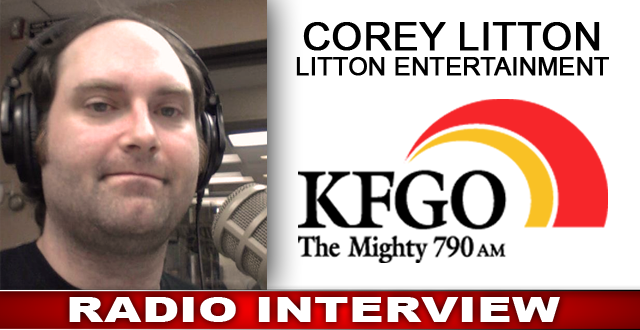 Thanks for the great photo Lethal Creations Photography! We need to make a road trip to Red River Co-op Speedway this summer. We are overdue. 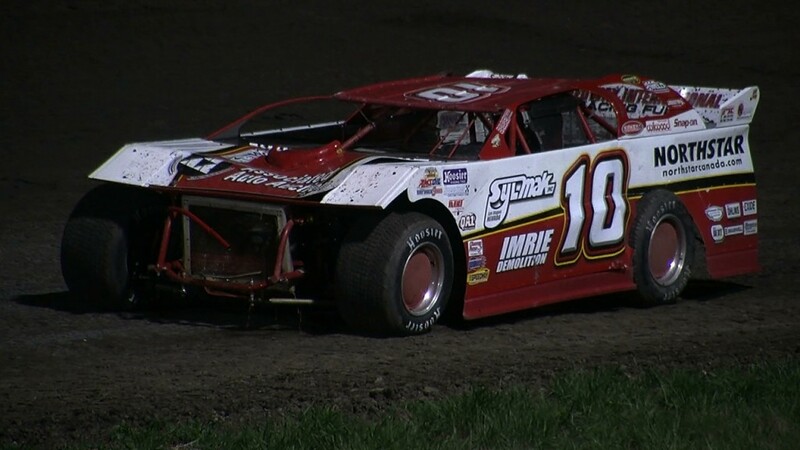 The Racing Life – Mike Balcaen #10 NLRA Late Model from The Racing Life on Vimeo. The #10 NLRA Late Model of Mike Balcaen wins the award for best camera angle. Don’t worry… no cameras were seriously harmed during the incident. Unfortunately we can’t say that about the front of Mike’s car.